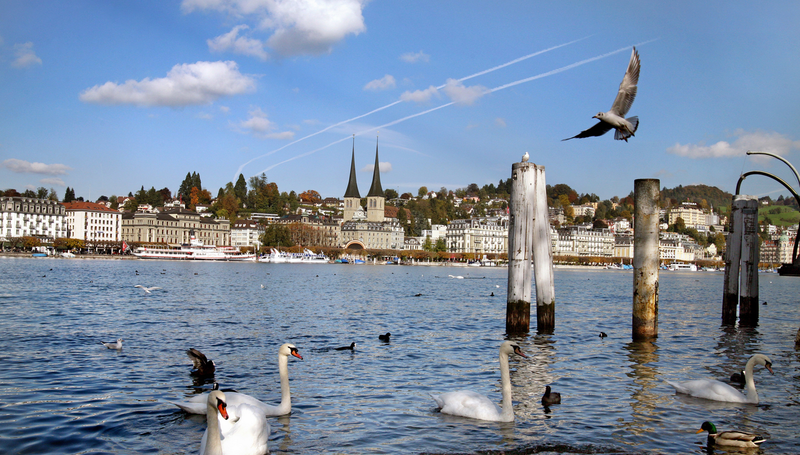 Lucerne Tourism provides free image and video material of the Lucerne-Lake Lucerne Region for tourism marketing purposes. Our database of photo and video material contains a selection featuring the Lucerne-Lake Lucerne Region. Please contact us at content@luzern.com if you require other such material.